Chancellor Angela Merkel is focusing on securing the European Commission presidency for a German candidate, rather than backing Bundesbank chief Jens Weidmann to succeed Mario Draghi at the helm of the European Central Bank (ECB), Handelsblatt reported. Such a move could prove significant because it would appear to reduce the prospect of Weidmann, the ECB’s most hawkish policymaker, taking over leadership of the ECB just as it is likely to start exiting its ultra-accommodative policy stance. 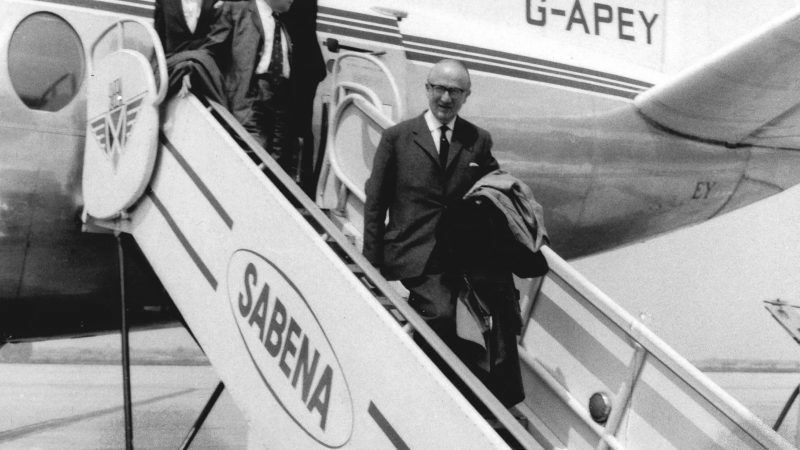 At the same time, securing the Commission presidency would be a shift given Germany, Europe’s largest economy, has not held one of the top jobs since Walter Hallstein was president of the Commission of the European Economic Community, forerunner to the European Commission, from 1958 to 1967. “The EU Commission rather than the ECB is the top priority for Merkel,” business daily Handelsblatt quoted a high-ranking government official as saying. The Bundesbank and a German government spokesman declined to comment when contacted by Reuters. However, sources close to Merkel recently said it was too soon to determine Germany’s priorities for the European posts. A clutch of top EU jobs are due to change hands by the end of next year: the presidents of the ECB, the European Commission and European Council all need to be replaced by the end of 2019. But it may not become clear until mid-2019 who will be in the running as elections to the European Parliament next May will likely influence the field for the Commission role. 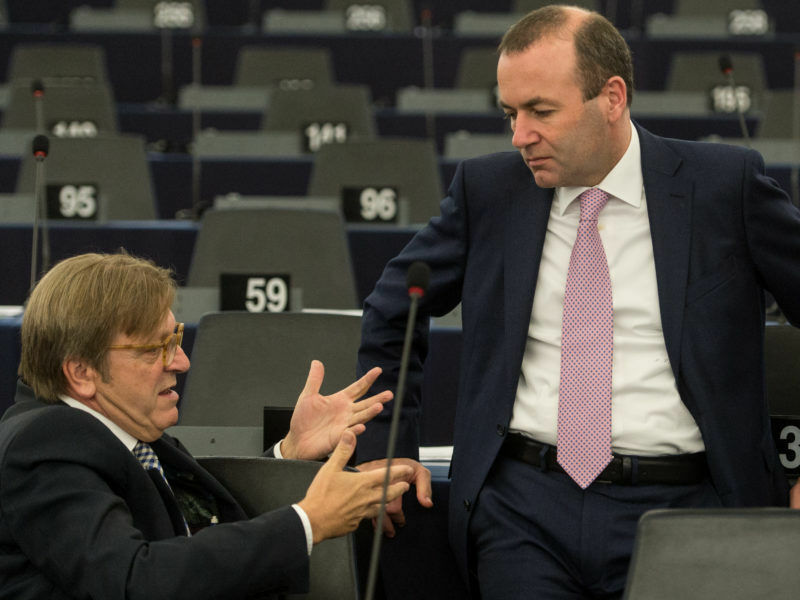 The two largest groups in the European Parliament usually decide between them who gets the Commission top job. But they risk not winning a majority between them this time, meaning at least another group will have to be involved in any such deal. Handelsblatt cited German Economy Minister Peter Altmaier, Manfred Weber, the centre-right leader in the European Parliament, and Defence Minister Ursula von der Leyen as possible candidates for the EU Commission job. 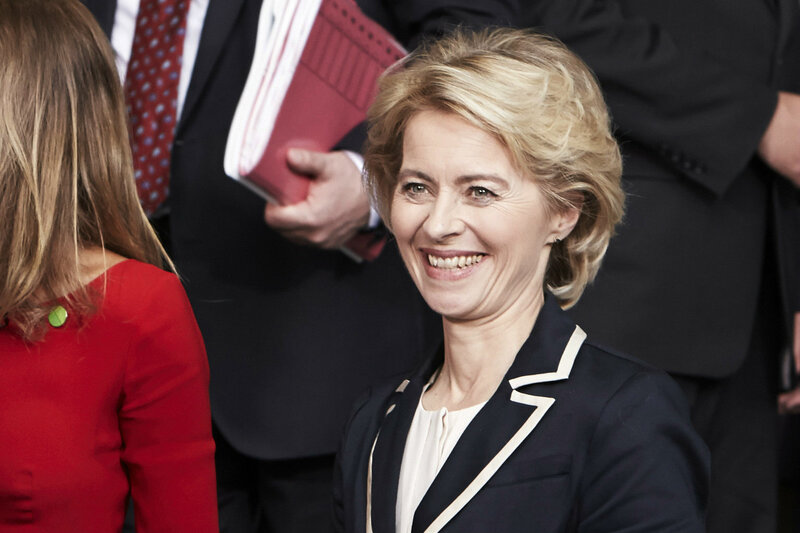 Few women can be found among EU Commissioners, something Jean-Claude Juncker says he will change if he becomes Commission president, amid news that Martin Schulz has given up vying for the post and rumours that Ursula von der Leyen is Juncker’s top choice. EURACTIV Germany reports. Weidmann recently told Merkel he would be ready to be its candidate if the German government proposed him for the ECB top job, Handelsblatt said. However, the government believed it would be more promising to back a candidate for the EU Commission post than to try to secure the ECB role for Weidmann, whose hardline stance has made him unpopular in much of southern Europe. 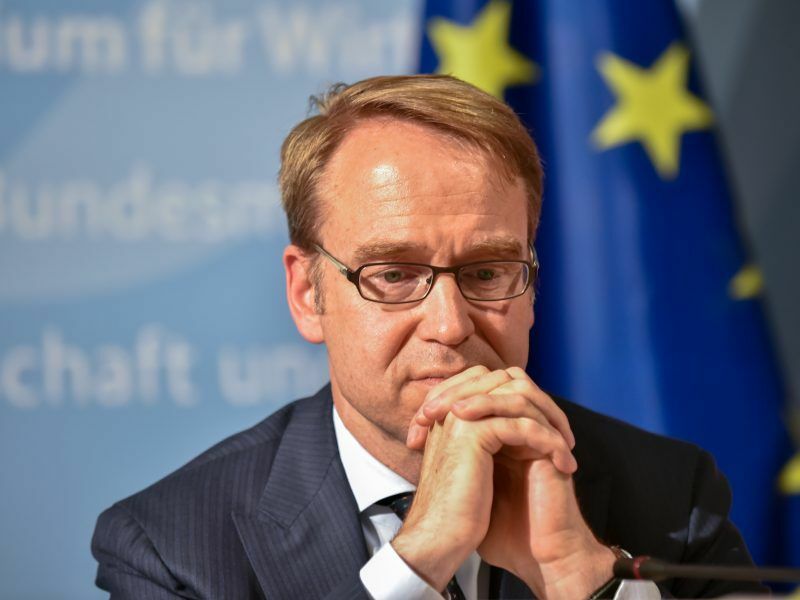 Last month, a top official from Italy’s ruling League party voiced opposition to Weidmann becoming the next governor of the ECB, saying such an appointment could lead Europe to disintegrate. Weidmann, 50, said in a radio interview last month that the next ECB chief must be someone who can tighten the money taps after years of crisis-fighting and stimulus. Draghi, an Italian, is due to stand down when his eight-year term expires in October 2019. He faced competition for the post from German Axel Weber, before he quit central banking and took up the position of UBS chairman. Jens Weidmann – the anti-Draghi? Next year, there will be a change at the helm of the European Central Bank (ECB). Speculation about Mario Draghi’s successor is in full swing. One controversial name is appearing over and over again: Jens Weidmann, the President of the Deutsche Bank. EURACTIV Germany reports. Draghi’s time at the helm of the ECB coincided with the euro zone crisis, which he fought with an unprecedented package of monetary stimulus, much of it resisted by Weidmann. Draghi’s successor will likely preside over an exit from the stimulus. Last month, the Italian backed investor expectations for an interest rate hike in October 2019, saying the risks from an unpredictable global trade conflict did not warrant any deviation from its plan. Qui pourra garder @MartinSelmayr ?